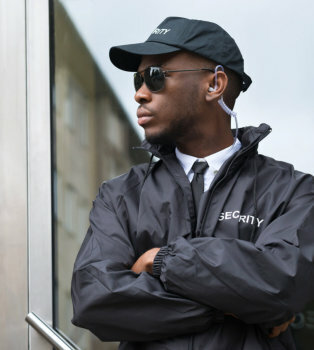 Empire Private Security is well-equipped to provide you protection from break-ins, vandalism, and curb crimes by providing targeted patrol services in your community. We make optimum use of technological advancements and have highly visible signage, GPS Tracking, and state-of-the-art Key Tracking System, Two-Way Radio and cellular phones all needed for prompt action and maintenance security. 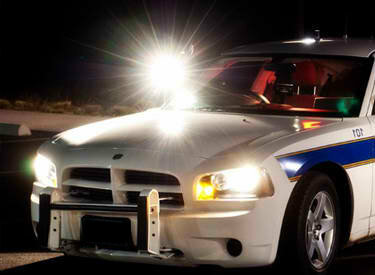 You can have peace of mind when our uniformed patrol officers are on duty. Connect with us and hire us for all your patrol service needs: Business, Site Securing, Commercial and Industrial Property Patrol, Construction and Development Site Patrols, Patrolling for On-site Property, along with stringent Traffic and Parking Control/Enforcement.